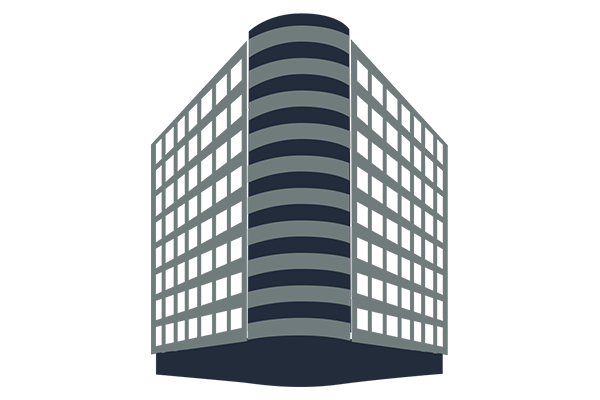 One of four office buildings which make up Bethesda Crescent, 4600 East-West Highway includes over 100,000 square feet of rentable space. Amenities include Food Service, Energy Star Labeled, and Property Manager on Site. The property has a direct connection to the Bethesda Metro (Red Line). Services available at 4600 East-West Highway include fiber Internet connectivity, cloud-based phone service, and top-tier hosting and data center services, all on our own network.